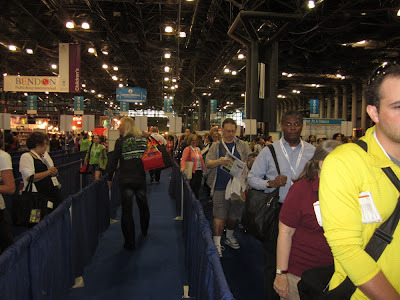 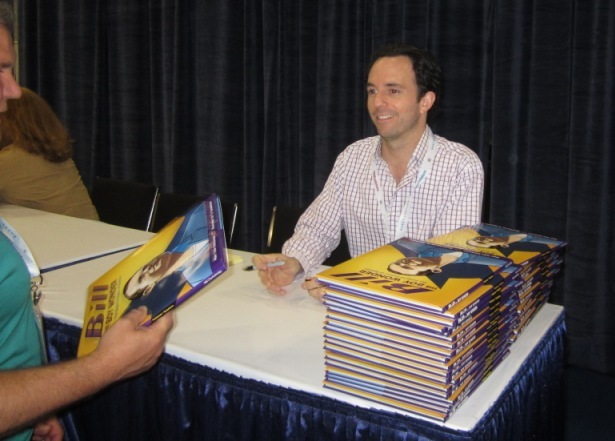 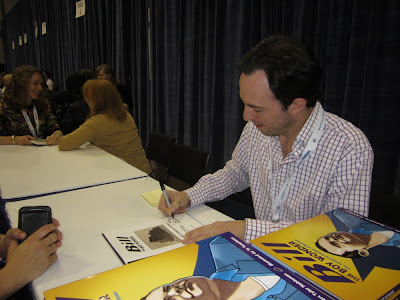 I’ve been attending BEA on and off since 1995, originally as a marketing assistant, then a marketing associate (huge difference, let me tell you), and now as an author/browser. 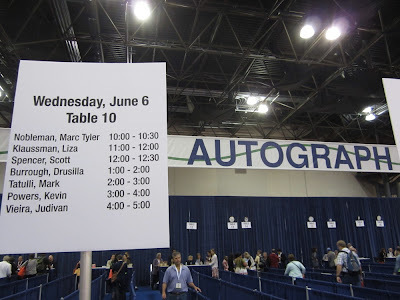 This year was the first time I’ve done a signing there. I was worried we wouldn’t get even a few people in a row, but we managed to unload every copy of Bill the Boy Wonder: The Secret Co-Creator of Batman we had.